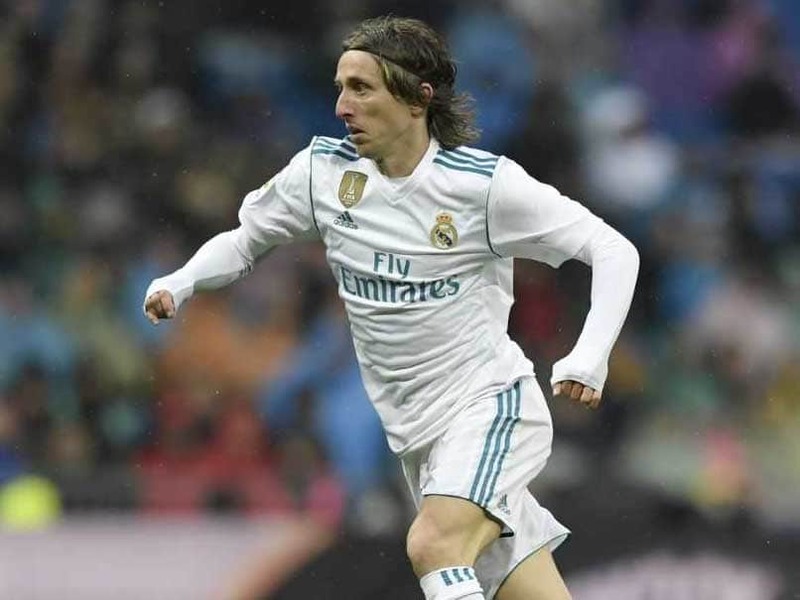 Luka Modric will be hoping to finally end the 10-year Ballon d'Or duopoly of Cristiano Ronaldo and Lionel Messi. 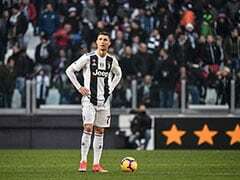 The winner of the 2018 Ballon d'Or will be revealed at a glittering ceremony in Paris on Monday evening, with Croatia's Luka Modric and a host of French FIFA World Cup winners all hoping to finally end the 10-year duopoly of Cristiano Ronaldo and Lionel Messi. Ronaldo and Messi have dominated the award for the last decade, claiming it five times each, but the expectation is that a new name will be read out as this year's winner at just after 2100 GMT at the Grand Palais, just off the Champs-Elysees. "He must have grown up in a very hard context and I wonder if that helped him to have the character he has." 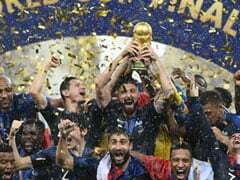 With Modric emerging as the most likely winner, France coach Didier Deschamps was even asked this weekend if his country's World Cup triumph could be somehow devalued by the lack of a Ballon d'Or to go alongside it. 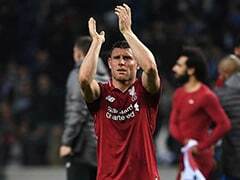 In any case, the gala -- which will be presented by a former France player in David Ginola -- will include a prize for the best player aged under 21, the Kopa Trophy. Mbappe, who turns 20 later this month, seems a certain winner of that award, voted for by 33 living former Ballon d'Or winners.